Three young actors from Live’s Youth Theatre have been cast for Day of the Flymo, a brand new play written by award-winning playwright Paddy Campbell (Wet House). Day of the Flymo looks at the chaotic lives of three young people as their family life falls apart. The World Premiere of Day of the Flymo is at Live Theatre, Newcastle from Wednesday 8 to Saturday 11 April 2015 and is Paddy’s second full length play. The three young actors are confirmed as Kalem Patterson (age 13, from Ryton) as Liam, Tezney Mulroy (age 17, from Newcastle) as Becca, and Sophie Pitches (age 16, from North Shields) as Clara. They will be supported by a professional cast. Day of the Flymo explores the mechanisms that swing into action when social services step in, and follows a brother and sister as they struggle to cover up the cracks. Day of the Flymo asks what do you do when the state decides it’s going to take over from your Mam? The separation of young people in care was the subject of a recent report by the Family Rights Agency which reported that 44% of siblings in care were separated in the North East compared to an average of 50.5% in the UK, which the charity suggested could have ‘lifelong consequences’ on the lives of the young people. Jowheretogo loved Paddy Campbell’s first full length play, Wet House. Read the review here: http://nomorepanicbutton.blogspot.co.uk/2014/09/review-wet-house-at-newcastle-live.html. Wet House was the winner of three Journal Culture Awards, and voted one of The Guardian’s Top 10 Plays of 2013 and who said about Paddy ‘All hail a fine new voice’ . 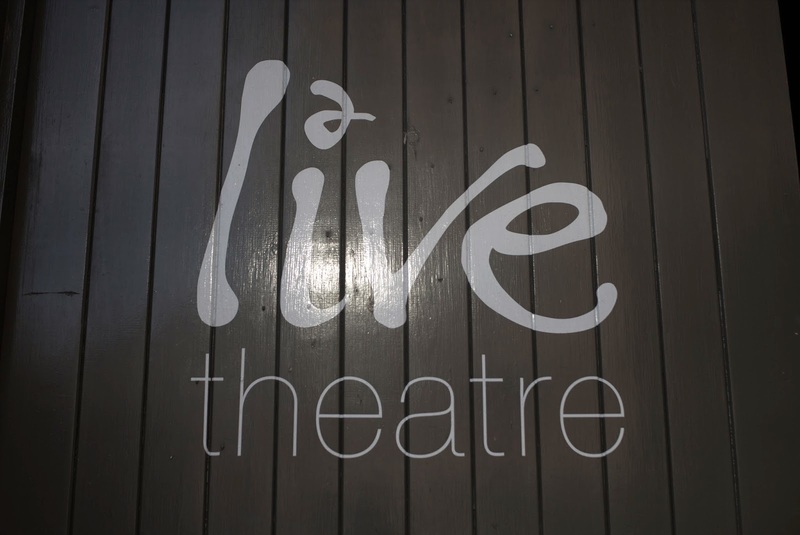 After a sell-out run at Live Theatre in 2013, as part of Live Theatre’s 40thanniversary year, Wet House returned to Live Theatre and toured to Hull Truck Theatre and Soho Theatre in 2014. Day of the Flymo premieres at Live Theatre, Newcastle from Wednesday 8 to Saturday 11 April 2015. A free Meet the Writer event takes place at 6pm before the performance on Thursday 9 April, in which writer Paddy Campbell and director Paul James will talk about the making of the play. There is also a free Talkback discussion, ten minutes after the end of the play at approximately 9.00pm on Friday 10 April, in which the writer, director, actors from the show and experts talk about the process of bringing the show to the stage and discuss the issues raised in the play. 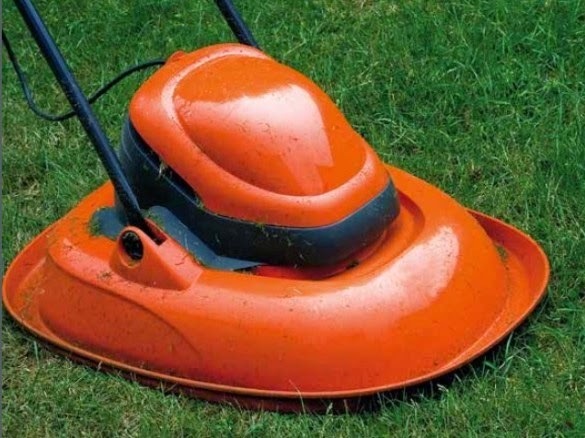 Day of The Flymo - What do you do when the state decides it’s going to take over from your Mam? A new play by Award-winning writer, Paddy Campbell (Wet House). Join writer Paddy Campbell and director Paul James as they talk about the show. Discover more about Paddy’s approach to writing a play and some of the challenges he faced. Join writer Paddy Campbell, director Paul James, actors from the show and experts as they talk about the process of bringing the show to the stage and discuss the issues raised in the play.